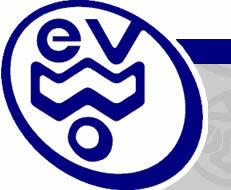 « CA Melee 2013 WEVO testing continues…. 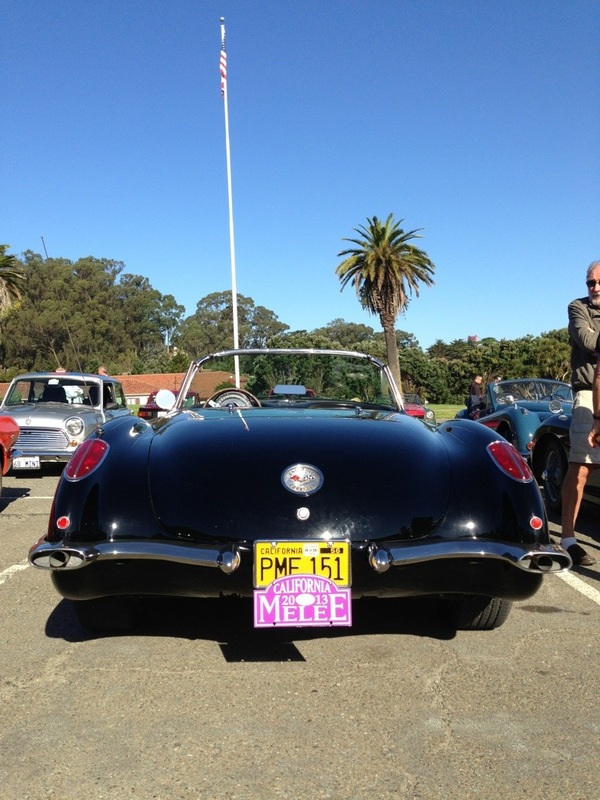 A Glorious summer day on Northern CA time to hit the road with our purple 2013 Melee plates. Great variety of cars as usual. This entry was posted on Saturday, September 7th, 2013 at 10:30 am	and is filed under CA Melee, Rallying, Social. You can follow any responses to this entry through the RSS 2.0 feed. Both comments and pings are currently closed.